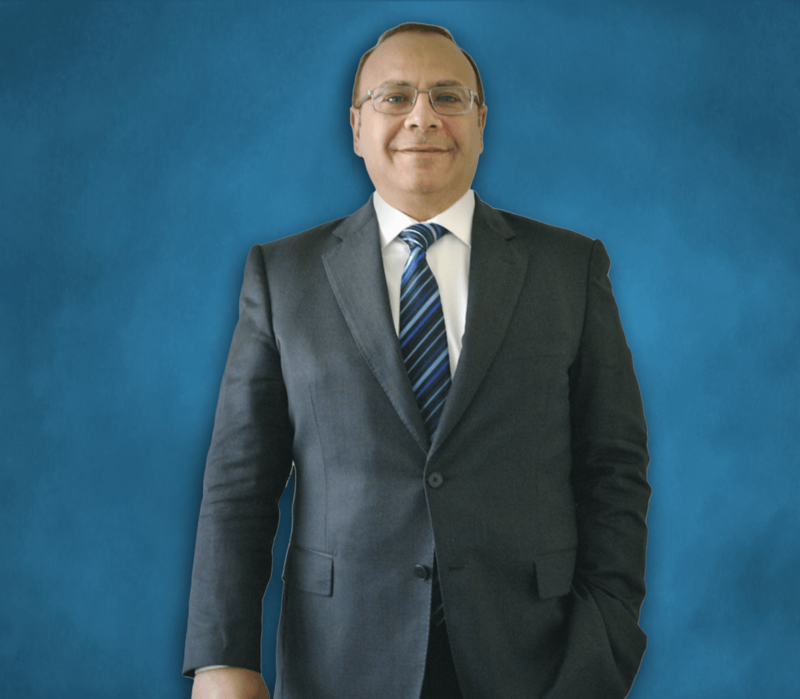 Shehab ElNawawi held the position of Chairman as well as CEO at Giza Systems in 2007. He joined the company as Managing Director in late 2000 when it was on a downward spiral, and in 2004, he turned the company around. Since then, he has tripled the company top line and quadrupled its market valuation. On his watch, the company saw a comeback that catapulted it to be the leader of the SI pack in the region, with an expanding footprint that now spans the Middle East and sub-Saharan Africa, with established and growing offices and subsidiaries in Riyadh, Dubai, Doha, Nairobi, Dar-es-Salaam, Abuja, Kampala and New Jersey. Holding a Bachelors (Hons) degree in Biomedical Engineering from Cairo University 1987, Shehab started his career in the oilfield, working as a field engineer for Schlumberger Wireline based in Mumbai, India from 1987 to 1991. He then moved to Canada and became the Network Manager for Rogers Data Services in Ontario, and eventually spearheaded the technical trials of data-over-cable (what is now the @home service offered by ISP’s in North America) in 1994. In 1996 he moved back to Cairo and ran the North Middle East sales office for Newbridge Networks, a world-class manufacturer of voice and data switches. Newbridge Networks was later acquired and merged into Alcatel Networks – now Alcatel-Lucent. Driven by his strong belief in the responsibility of private sector companies towards their communities, their role in spurring development and inspiring change, and being the CEO of Giza Systems – a leading example and SI, in 2012 Shehab helped establish the Giza Systems Education Foundation (https://www.facebook.com/GizaSystemsFoundation/), anon-profit organization focused on the use of technology to improve the outputs of the Egyptian educational system. Through its many extended projects – like fab lab makerspaces – the youth of Egypt are now able to materialize their ideas by giving them access to knowledge and digital fabrication tools. Among his many joint efforts with development and educational institutions, Shehab is a board member of Injaz Egypt (http://injaz-egypt.org/), a member of JA Worldwide (www.jaworldwide.org), and has been an active board member of Wataneya Society for the Development of Orphanages (http://www.wataneya.org/en) since 2008. In 2015, Shehab joined the Board of Trustees at EducateMe (http://educateme-egypt.org/), besides being a member of the Leadership Council of Rise Egypt (http://www.riseegypt.org/), as well as the Chairman of the Board Advisory Council of Enactus Egypt (http://www.enactusegypt.org/). Ashraf Attia is Chief Commercial Officer at Giza Systems and also holds the position of Giza Arabia Country Manager, KSA. Since joining Giza Systems in 1992 as a Senior Software Specialist, Ashraf has held a number of positions. He advanced in his career to become Business Support Group Manager in 2003, then Saudi Arabia Country Manager in 2008. Ashraf became Chief Commercial Officer at Giza Systems in 2017. With his team, Ashraf has been able to penetrate various markets, establish three offices in the Kingdom, and multiply the sales of Giza Arabia. 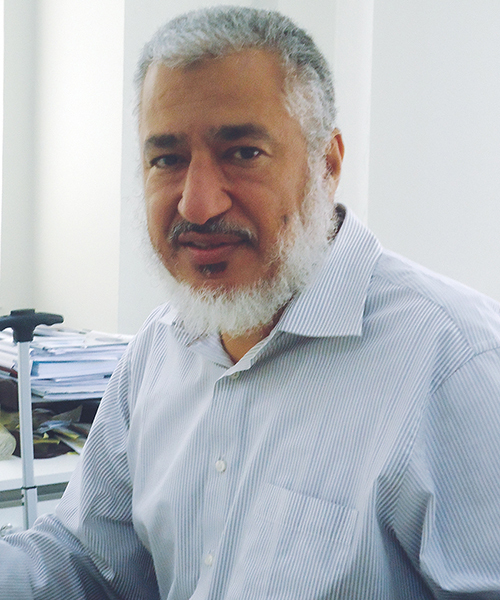 Prior to Giza Systems, Ashraf worked as a Systems Engineer at Arab British Dynamics during 1984. In 1985, he joined the Ministry of Defense and Aviation in KSA as Head of IT and Communications. Ashraf holds a B.Sc. in Electronics and Communications Engineering from Ain Shams University. He earned his Master of Business Administration (MBA) degree in 2007 from the Arab Academy for Science and Maritime Transport. Hazem Maharem is Chief Financial Officer at Giza Systems, the leading systems integrator in Egypt and the Middle East. 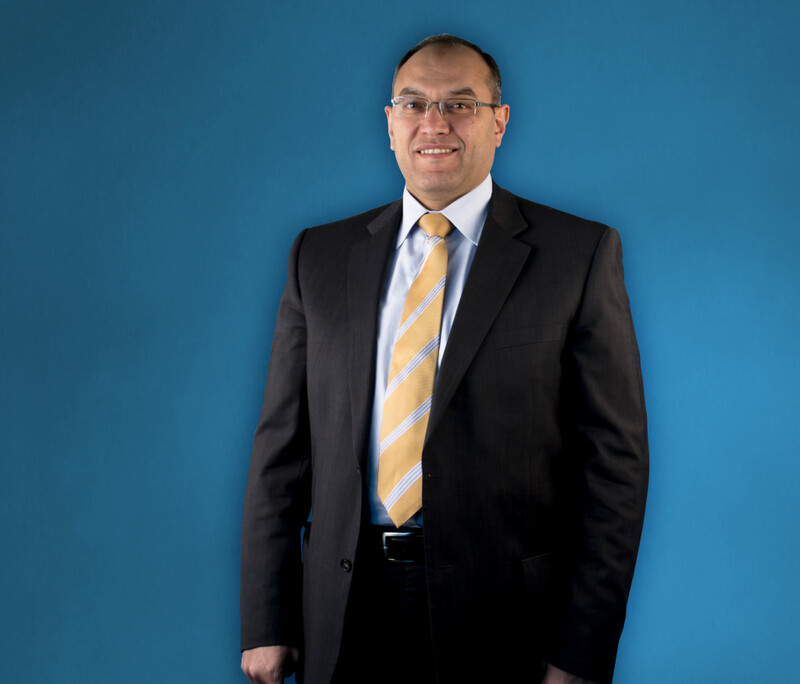 Hazem joined Giza Systems in 2001 as Finance Director, and currently sits on the Board of Giza Systems. Prior to Giza Systems, Hazem worked for Arthur Andersen Shawki & Co, holding a senior position in Audit & Consulting, he then moved to African Export – Import Bank as Senior Accounting Associate, after which he joined Asset Technology Group as Group Finance Director. Hazem holds a B.A. in Accounting from Cairo University, class of 1988. In addition, he is a Certified Public Accountant – CPA from California, he is a fellow of the Egyptian Society of Accountants and Auditors (FESAA), Egyptian Society of Taxation (FEST) and the Arab Union of Accountants and Auditors. 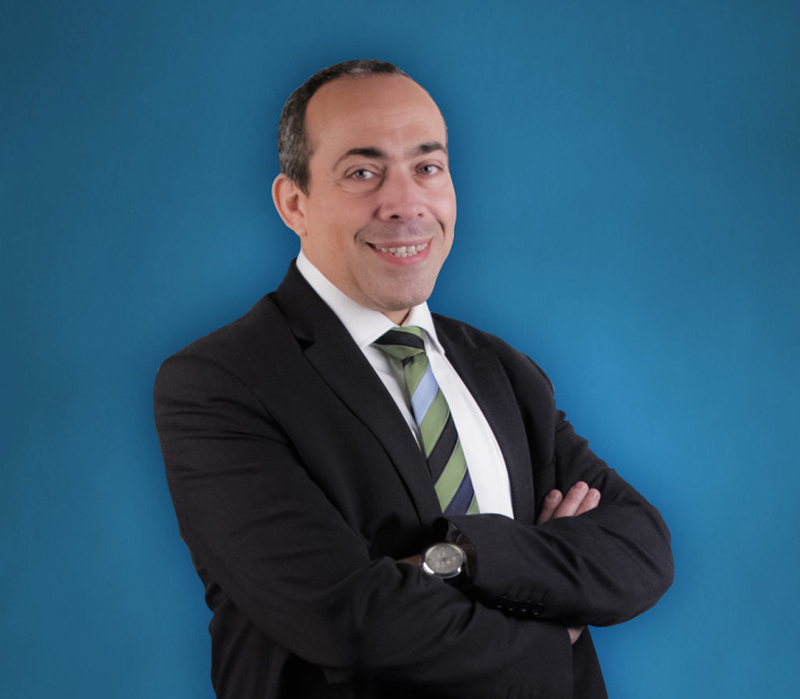 Ihab Samaan is Chief Analytics Officer at Giza Systems. Ihab joined Giza Systems in 2013 as a Country Operations Manager. In January 2014, he was promoted to hold the position of Corporate Operations Development Director. Ihab was assigned his current position as Chief Analytics Officer in October 2016. 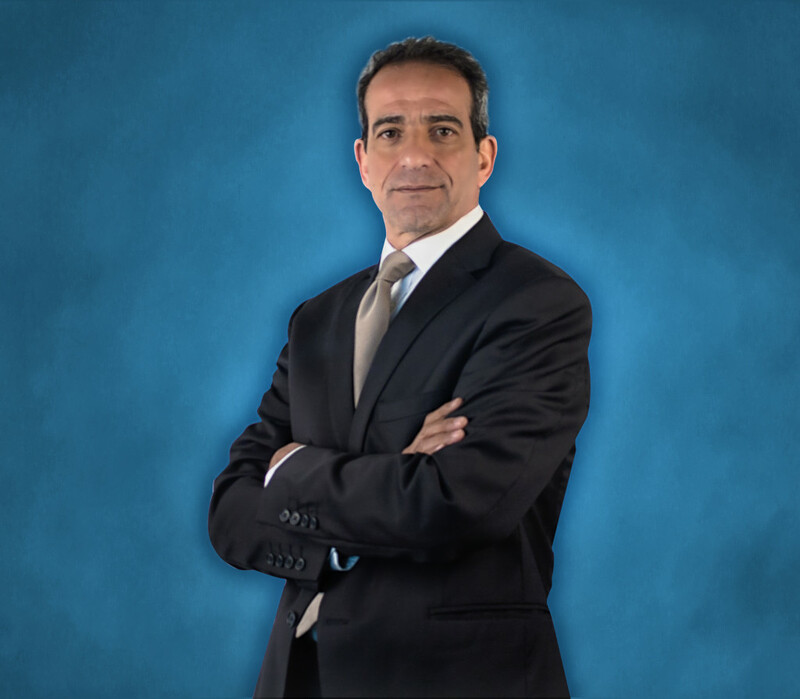 Prior to Giza Systems, Ihab earned his years of experience in Project Management through his various positions. He worked for AT&T as Project Manager, then he moved to Lucent Technologies as Program Manager. After that, he joined TeleTech (Alcatel-Lucent Sales Business Partner) as Operations Director. Ihab holds a Bachelor of Science in Civil Engineering from Ain Shams University, class of 1988. He earned a Diploma Certificate of Project Management from the AUC in 1999. In 2000, he also received a Certificate in Professional Program Management and Master’s Certification in Project Management from Stevens Institute of Technology, USA. Mohamed Sedeek is Chief Operations Officer at Giza Systems, the leading systems integrator in Egypt and the Middle East. Sedeek joined Giza Systems in 1982, shortly after his graduation. Sedeek started out as a Maintenance Engineer, promoted to Senior Maintenance Engineer and then a supervisor. Upon an organization restructure, Sedeek became the General Manager of Telecom Business Unit then Vice President Sales and Delivery in 2008. In 2012 Sedeek became Chief Operations Officer. Sedeek holds a BSc in Computer Engineering from Alexandria University, class of 1982. He also earned a Masters Degree in Computer Science in 1987 and Masters in Business Administration, from Arab Academy in 2007. Osama Sorour is Chief Strategy Officer Giza Systems, the leading systems integrator (SI) in Egypt and the Middle East. He leads his team towards constant successes, addressing the unique management and business challenges faced in this fast-paced market. Osama joined Giza Systems in1995 as a Process Control Group Manager then got promoted to the Instrumentation Department Manager. He, then, became the Industrial Applications Unit General Manager and then Vice President Marketing and Strategic Planning. In 2012, Osama became Chief Strategy Officer. Osama holds a B.Sc. in Engineering from Cairo University, class of 1988, and Masters in Business Administration from the Arab Academy, class of 2005. 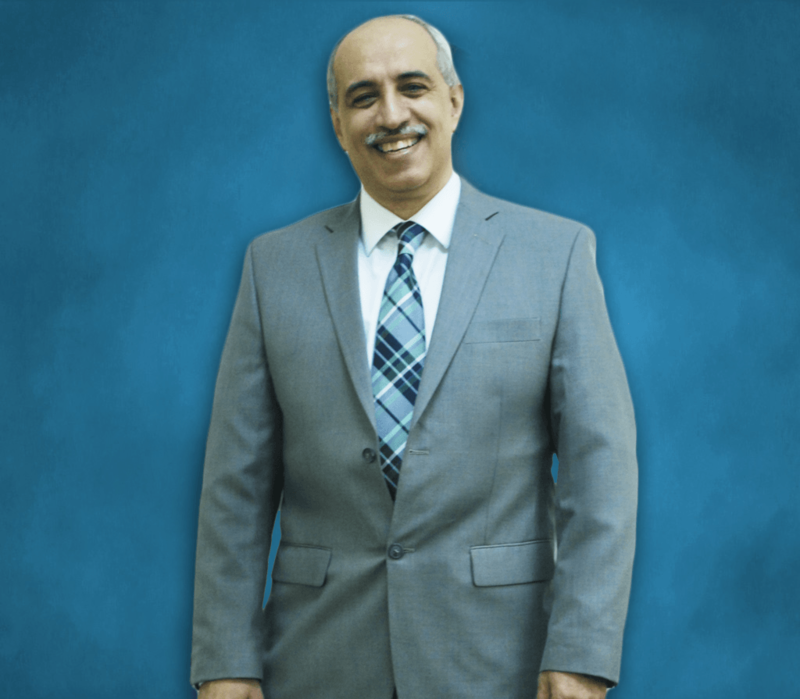 Prior to Giza Systems, Osama worked as a System Engineer at Arab Consulting Engineers from 1988 through 1990. He then moved to Gupco as an Automation Engineer in 1990 through 1992. In 1993, Osama worked at Foxboro as a DCS Presales Engineer, until 1995. Osama holds memberships at TeleManagement Forum and the American Chamber of Commerce in Egypt, AmCham. He is also active in volunteer work and participated in programs including Injaz, which involves mentoring and inspiring youth.